enjoy, there is a park in Casselberry that will have what you are looking for. 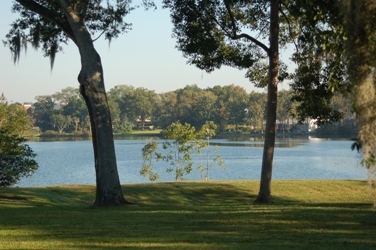 With lakeside pavilions, tennis courts, fishing piers, boardwalks, fitness trails, woodland paths, ball fields and playgrounds, every park has its own distinct charm. Don't just sit there! Get out and enjoy all that Casselberry Parks and Facilities has to offer! The park locater is a map of all the parks.